Leaders in the luxury jewelry world, CARTIER is an iconic, world-renown brand. 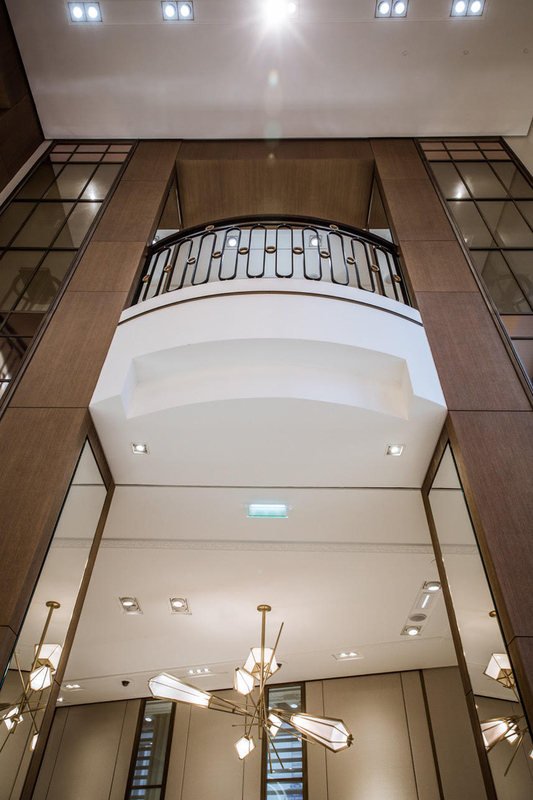 When asked to collaborate with CARTIER, GABRIEL SCOTT cherished the opportunity to create luxurious lighting fixtures to fit CARTIER’s flagship boutiques worldwide. A symbiotic relationship, GABRIEL SCOTT draws inspiration from jewelry when designing their collection, referencing precious stones and pronged settings throughout each of their lighting fixtures and furniture. 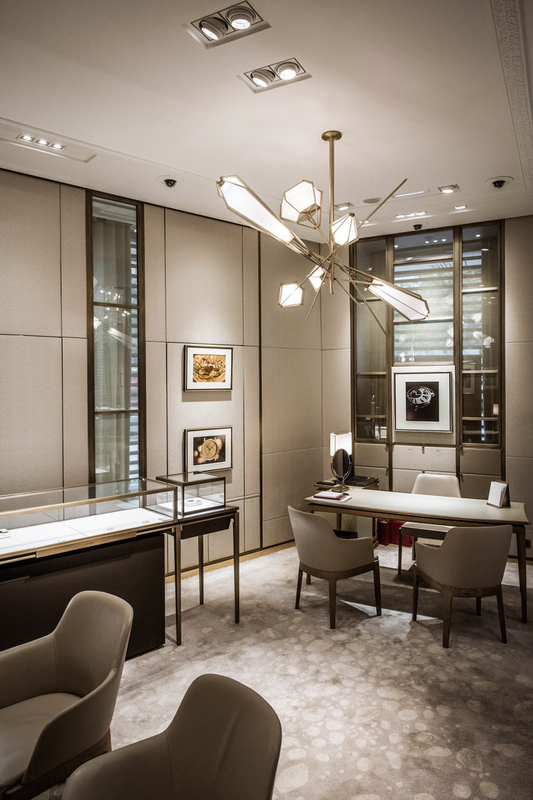 Custom HARLOW and MYRIAD fixtures can be found in CARTIER Dubai, Paris, London, Beijing, Boston, and Arizona.